Blade Runner Anime Coming via Adult Swim and Crunchyroll | Nerd Much? Following the underperformance of Blade Runner 2049, it appears the franchise is still far from extinct. 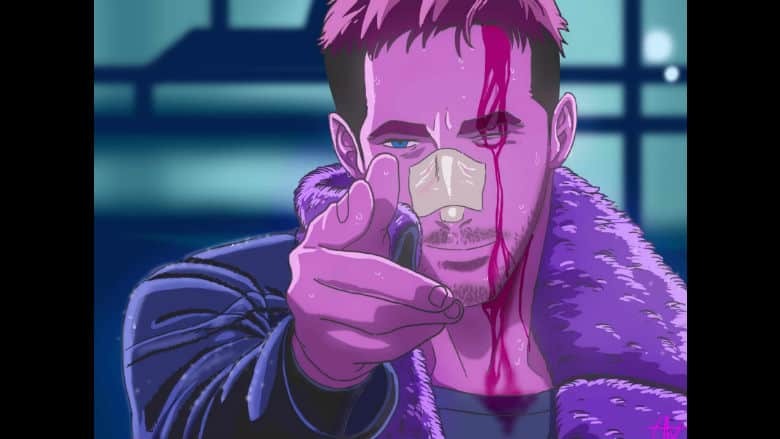 Variety is reporting that a new Blade Runner anime series is in development which will take direct inspiration from Denis Villeneuve’s 2016 sequel. The upcoming Blade Runner anime series is coming to us via a partner between Alcon Television Group, Adult Swim and Crunchyroll. The trio will produce and distribute on the project. Adult Swim has the worldwide rights to the English dubbed episodes of the series outside of Asia. They plan to air said episodes during the network’s Toonami anime block. Crunchyroll holds worldwide streaming rights to the upcoming Blade Runner anime. The once fledgling anime streamer now boasts 45 million registered users and 2 million paid subscribers. Both Adult Swim and Crunchyroll are subdivisions of WarnerMedia. The Blade Runner anime series is reportedly being titled Blade Runner-Black Lotus. The show will consist of 13 half-hour episodes. No details on the plot have been divulged, but the series is said to take place in 2032 and will incorporate characters seen within Blade Runner 2049. The animation team at Solo Digital Arts will produce the Blade Runner anime. Shinji Aramaki and Kenji Kamiyama are attached to direct the entirely of the show’s first season. However, the duo must first wrap up their work on the upcoming Ghost in the Shell series reboot. Shinichiro Watanabe has been announced as the series’ creative producer. Watanabe is familiar with the Blade Runner series as he previously wrote and directed the anime short Blade Runner Black Out 2022 which was one of three prequels created in anticipation of Blade Runner 2049.